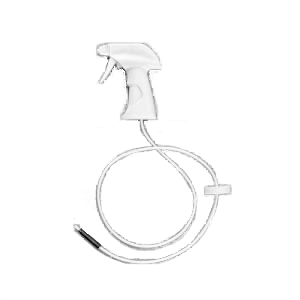 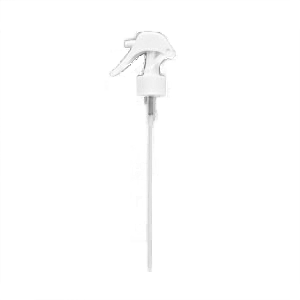 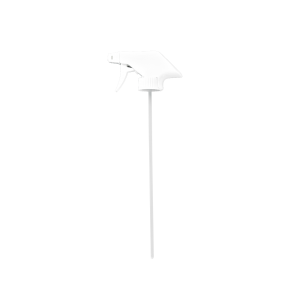 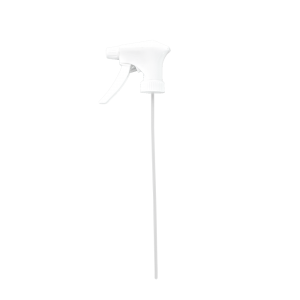 Trigger sprayers have several nozzles configurations, for spray/stream, foamer, and mist spray applications. 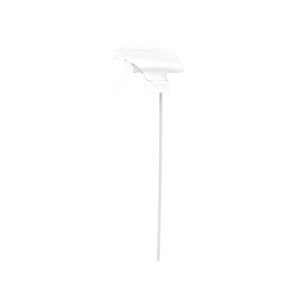 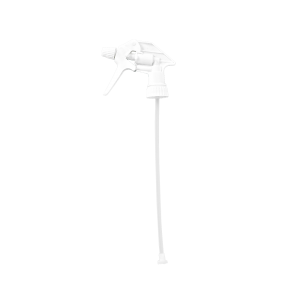 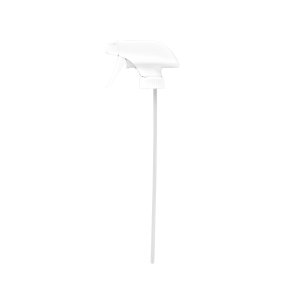 Trigger sprayers are available in a variety of colors, styles and dip tube length configurations. 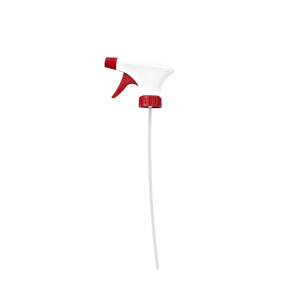 Ideal for household cleaners, automotive protectants, and stain removers.